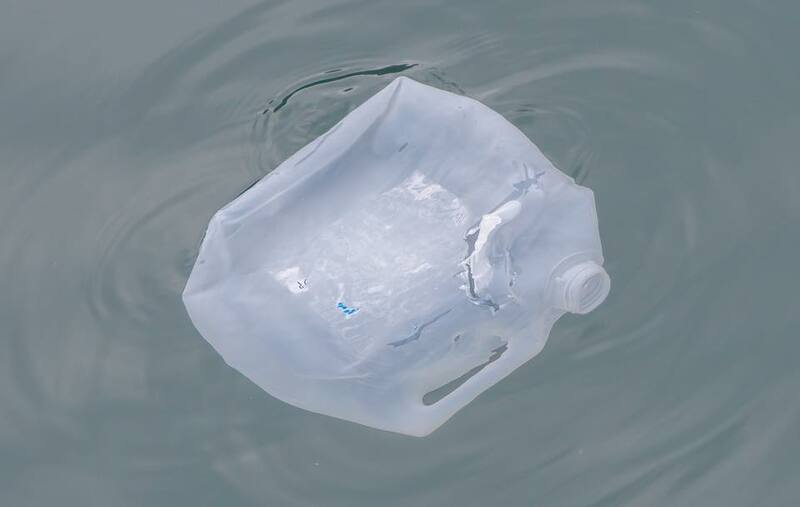 SALT Lofoten, KG Jebsen Center for the Law of the Sea, Norut and the research project “Marine Plastic Pollution in the Arctic” are organizing a half-day workshop on how to reduce plastic pollution in the Arctic. The workshop will take place on Monday 21st of January from 12.00 to 16.30 at Scandic Ishavshotel (Fredrik Langnes gate 2, Tromsø). We invite decision makers in key industries in the Arctic, policy makers, managers and scientists to an introduction session on recent research on plastic pollution in the region. Through the following discussions we aim to identify solutions, key knowledge gaps and barriers to reducing the level of marine litter in the European Arctic. Program and more detailed information here.